29.01.2018 – an article by Anna Garo, Oleksandr Kornaga and Julia Plyska on the topic “The Autonomization of Health Care Institutions: The Problem or Need? 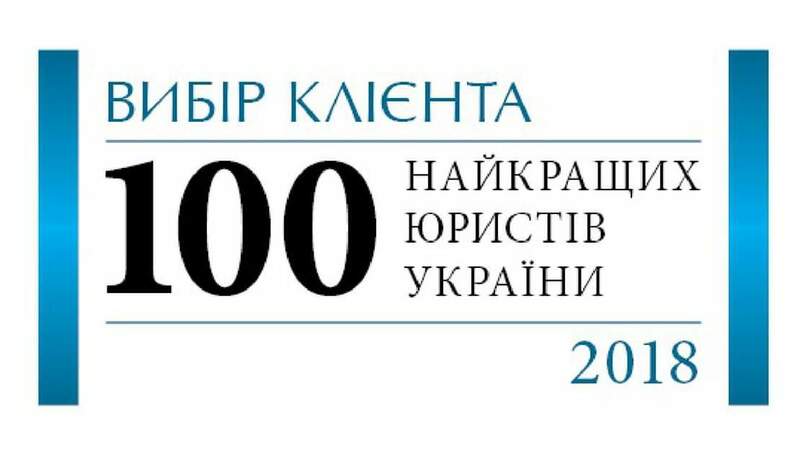 Legal Issues of the Process” was published in the Ukrainian Medical Journal. The article can be viewed at the link.